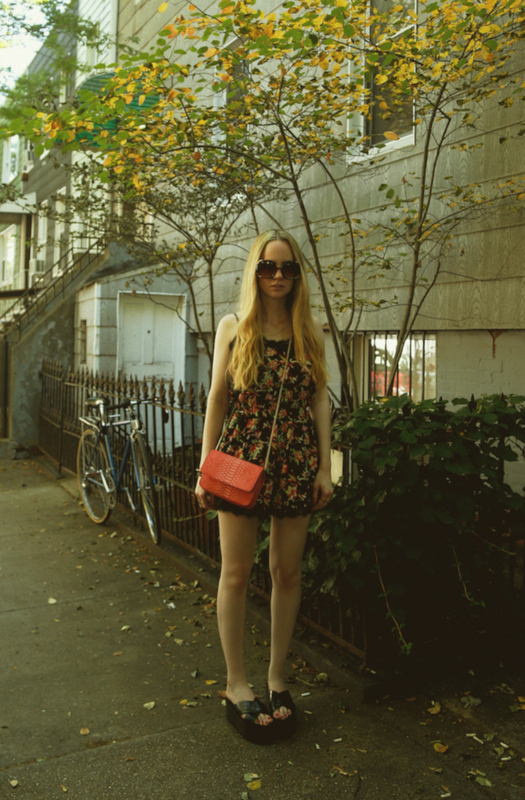 devorelebeaumonstre.com | Pittsburgh, PA | Fashion & Personal Style Blog by Stacey Belko: romping around brooklyn. Love this look, the lace detail on the romper is perfect. Love the look and the pictures ! Love this look, especially the shows their amazing!! i love that romper! too cute!! !